PowerGridRx is the industry’s only, cloud-based enterprise platform designed exclusively for end-to-end clinical medication management. Whether you are a community hospital, a large IDN, or a specialized facility, our technology can help you optimize and transform your pharmacy—and amplify its impact on patient care. The medication management platform you need. Paired with our telepharmacy services and clinical solutions, PowerGridRx helps healthcare facilities create new delivery models to gain greater efficiency, better cost control, and improved patient outcomes. 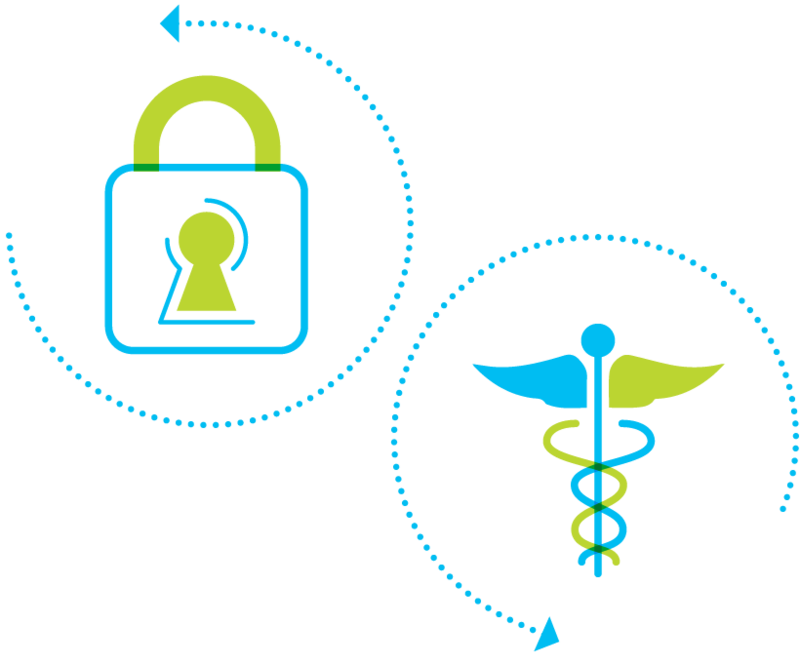 This is what has made PipelineRx one of the fastest growing pharmacy technology and services providers in the U.S.
Our cloud-based platform provides you with the best in security and HIPAA compliance. 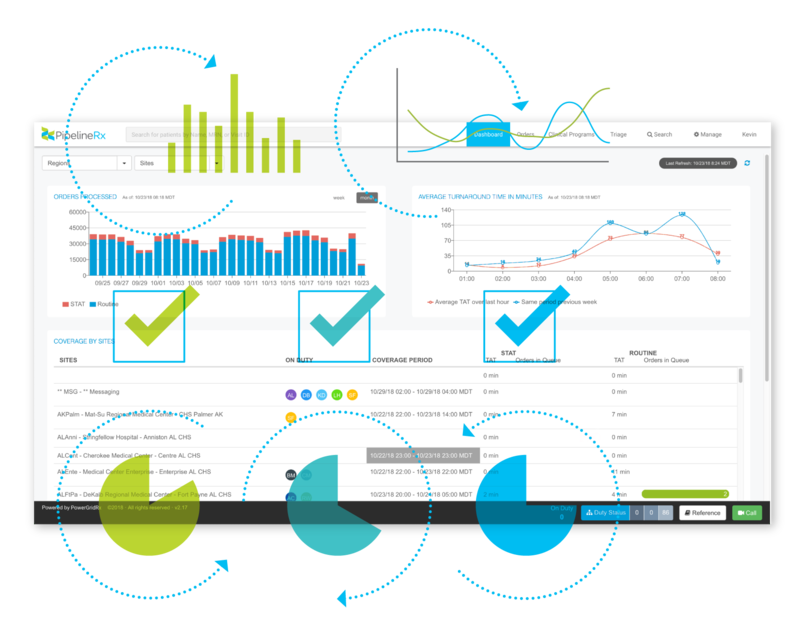 Optimal performance monitoring and auto-scaling combine to deliver stability—and peace of mind. Get more from your EHR investment. 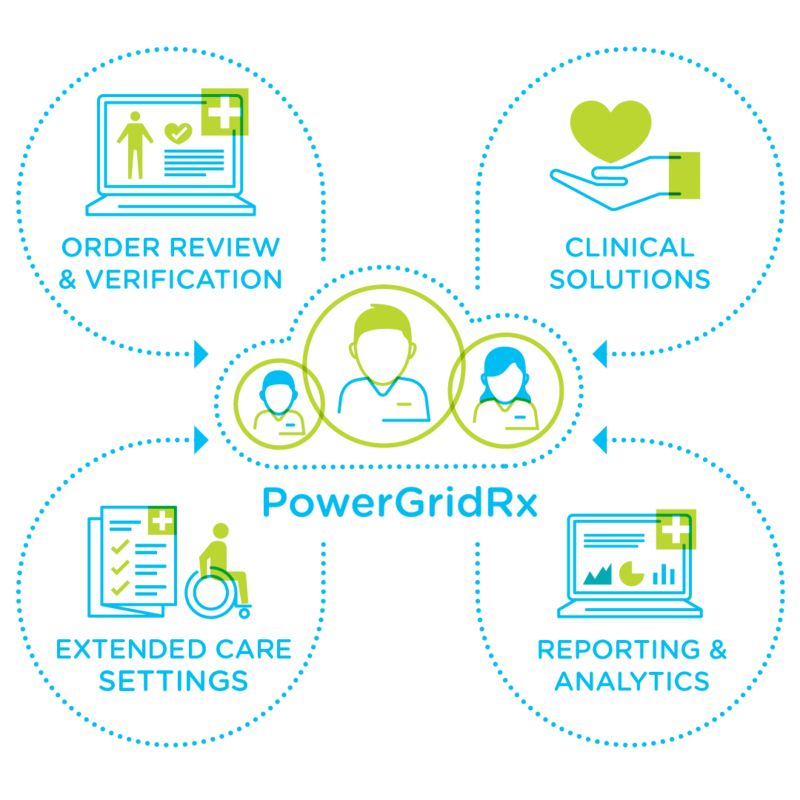 Designed specifically for pharmacy, PowerGridRx integrates with Electronic Health Records (EHRs) to support efficient clinical decision making, and leads to improved patient care with measurable results.  We don’t replace your EHR, we complement it. Uniquely designed, built and tested. Over 800 pharmacy professionals rely on our platform every day, including our own pharmacy staff. That means that we’re pressure testing our own product in real clinical settings 24/7 to deliver an industry-leading solution. Where does the data go? To you. PowerGridRx delivers robust reporting that helps you make better management decisions. With the millions of orders processed through the PowerGridRx platform, our data offers possibilities for deeper analytics, best practices, benchmarking and more. Learn how to unleash the power of your pharmacy. Visit our Insights section. Let’s talk about how we can unlock the potential in your pharmacy.